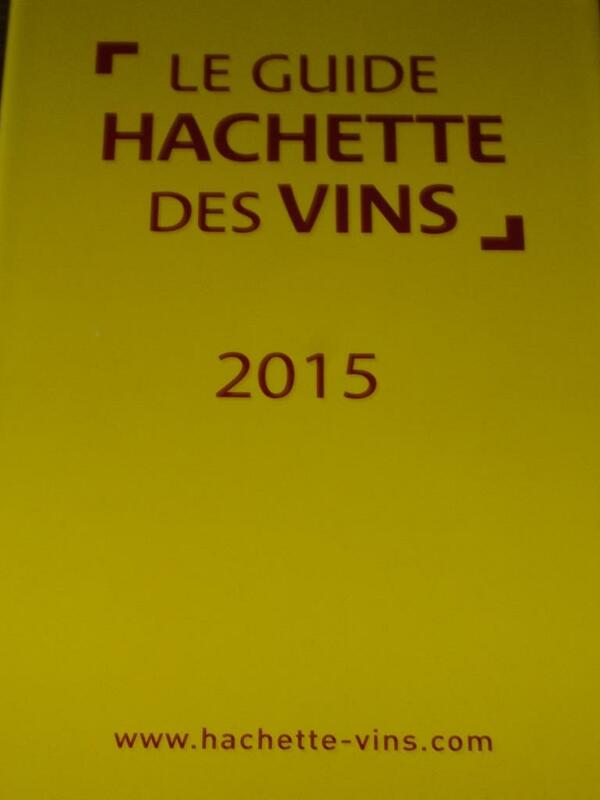 The wines are fiannly starting to make a name for themselves….at least the Ombre du Chateau is. 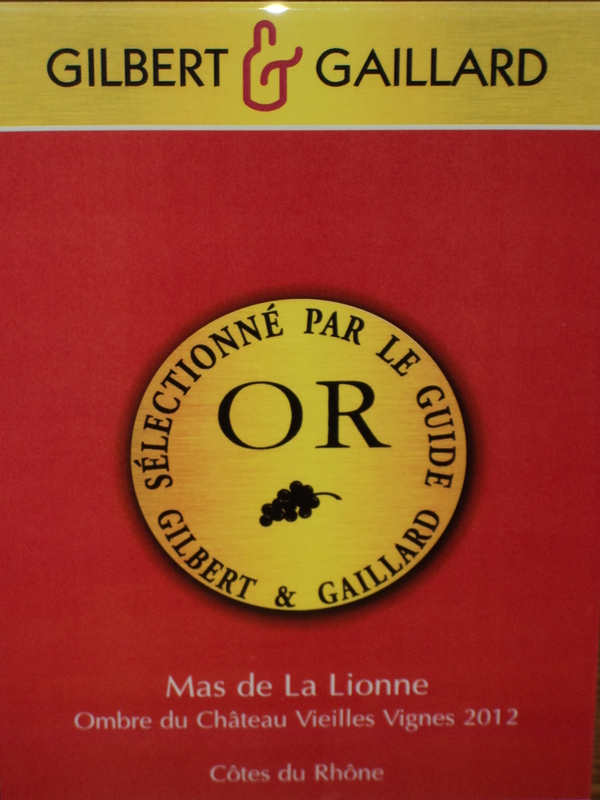 Gilbert & Gaillard, one of the leading wine publications in France, has selected the 2012 Ombre du Chateau for inclusion in their annual wine guide!! 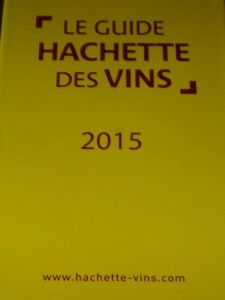 And now – – LE GUIDE HACHETTE DES VINS – THE most prestigeous wine guide in France – has also selected the 2012 Ombre du Chateau for its 2015 Guide! 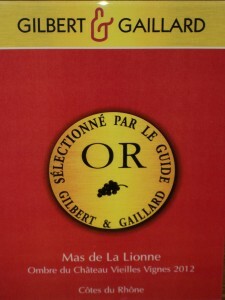 Its nice to know that the wine press likes my wines – its a great validation of my work. I hope those of you who have or will try it will enjoy it as much as I do. Cheers!